The Mountain Between Us is a survival romance based in a book by Charles Martin. The story follows two strangers who decide to pay for a charter plane when their flight is cancelled because of the weather. After their plane crashes, both survive the accident but help is not coming. The couple will have to face numerous challenges in the wilderness. Titanic star Kate Winslet plays the role of writer Alex Martin, heading to her wedding, and Idris Elba (The Dark Tower, Prometheus) is Dr. Ben Bass. Film director Hany Abu-Assad (Paradise Now, Omar) wanted to shoot in a place he described as "beautiful, but dangerous". 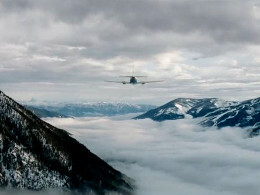 The town of Invermere and Panorama Mountain Resort were used as a base to host cast and crew. 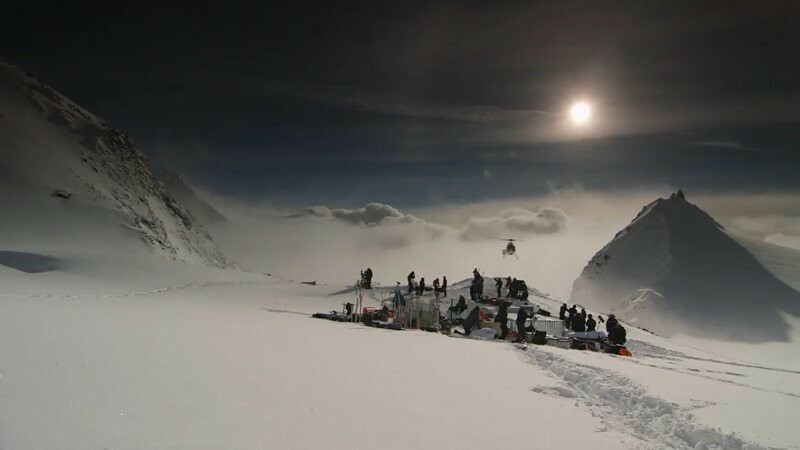 Helicopters transported the team everyday to the mountaintop for filming. 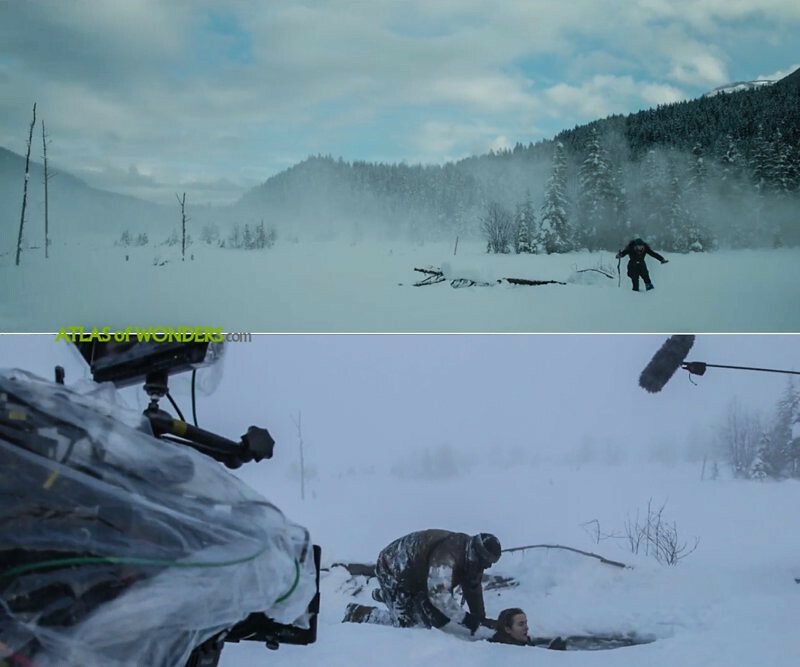 In case of bad weather conditions, they shot scenes that didn't require a mountain background around the lower areas in the base camp. Kate Winslet compared in an interview the filming of the movie with The Revenant, due to the harsh shooting conditions of the shoot. At some point the thermometer reached -38 degrees Celsius. 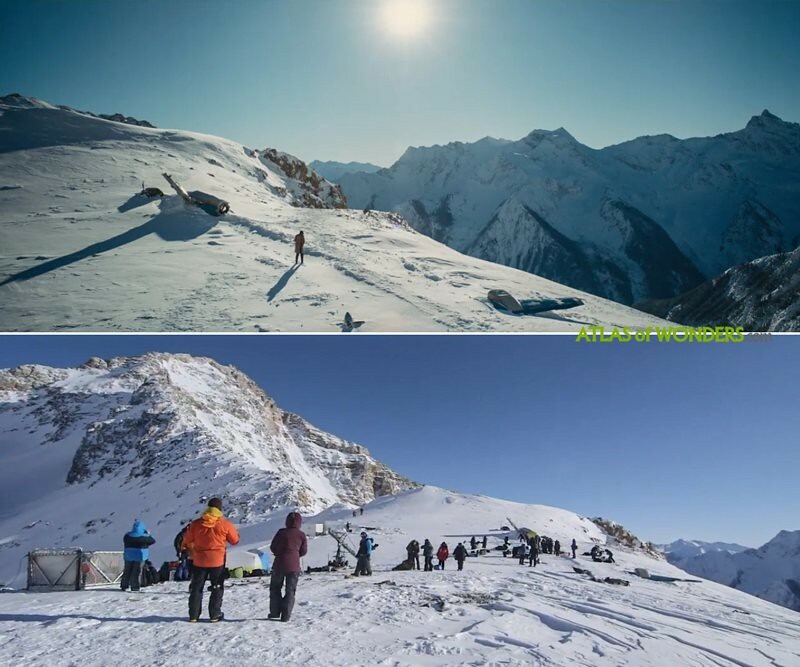 Can you help to improve this article about the filming locations for The Mountain Between Us? To complete and correct this report, any feedback, info or images that you may have are more than welcome, thank you! Where was the cabin filming location? Was it filmed in a real abandoned cabin or was a set built for it? 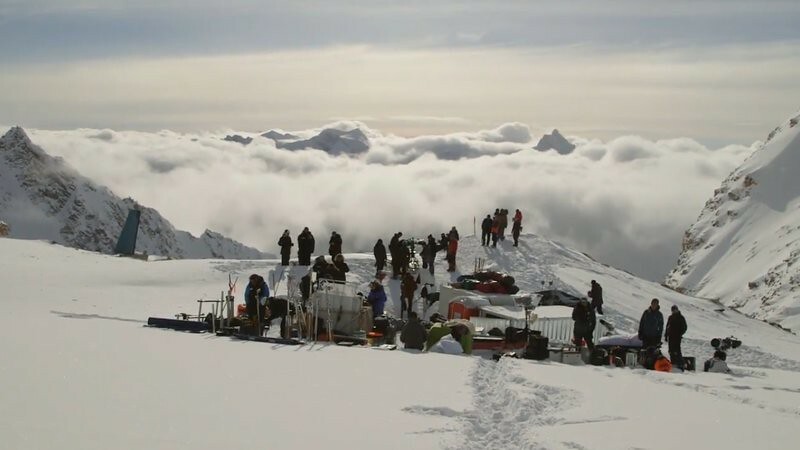 The mountain-top filming was done on Purcell mountain in B.C. Canada at an altitude of 8,500 to 11,000 feet. The cabin (and the root ball they slept under one night) was built in Vancouver and shipped to a farm near Invermere BC. The "lake" near the cabin is actually the farmer's field which is naturally snow covered in winter. The "lake" where she falls through the ice is actually a 6 foot by 6 foot concrete culvert with a trapdoor, it was buried in the farmer's field the summer before and filled with slightly warm water during filming so as not to make it steamy. The day that scene was filmed it was -5 Centigrade / 23 degrees F temp. Enjoyed the movie. Beautiful location. Sweet story line! Kate Winslet’s character’s name is Alex Martin. You see her wedding invitation in the scene where they’re burning receipts and photos for warmth. This article says her name is Ashley Knox? Was it different in the book? Yes, (from Wikipedia): 'In the film, Winslet's character's name was changed from Ashley Knox to Alex Martin'. We are correcting this, thanks! does anybody know where the last scene ( in a restaurant/bar, its name looks like "LOCALE") was filmed please? Where did the location Coeur d'Alene, Idaho come into the picture for this feature? Note, contrary to the article this was not filmed in the Canadian Rockies. It was filmed in the Purcell Mountains, which are not part of the Rockies. Ok, corrected. 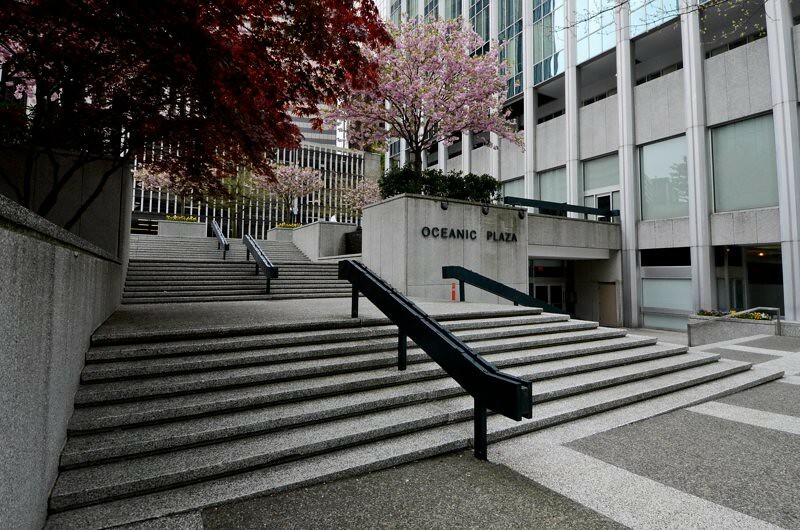 According to Wikipedia: "American geographic classifications place the Columbia Mountains as part of the Rocky Mountains complex, but this designation does not apply in Canada".